You and your friends have discussed, with increasing enthusiasm, your idea for a new business. Maybe you want to produce an app, or maybe a restaurant pairing different cuisines. You know what you are going to do, and how you are going to do it, but you also know that you will be cash-strapped, with little in the way of startup capital. Then you put your heads together and find the perfect name for your product. Do you get a trademark on the name? Yes – and its already free, as you have one as soon as you start using it to offer your product to the public. Do you get a registered trademark? If money is tight, registering your mark can wait awhile. Here’s what you do in the meantime. The Advantages and Disadvantages of Registering Your Mark. Registering your trademark has a lot of advantages. First, it gives notice to the world that you have the mark. That has receded in importance with the advent of the Internet, but still has its uses. If you need to sue an infringer, having a registered mark creates the possibility of getting your attorneys’ fees repaid. You can also use the “®” at the end of your mark. However, obtaining a registered federal trademark has its costs. The registration fee is at least $225 for each class of goods, and a lawyer is usually needed (Bay Oak Law has a semi-fixed rate; ask for current costs). The process takes 9 to 15 months, start to finish, even assuming there are no challenges to the mark, so you won’t have the registered mark for the first year or so of your product’s existence – the period when more than a quarter of new businesses fail. Unless you have both a large bankroll and a large marketing budget, the cost to register your trademark is something that can wait until you established have a positive cash flow. No Matter What, you need to make sure you are the first to use your mark in your niche. The first to use a trademark in (1) a given geographic area and (2) a particular industry gets the trademark, regardless of whether or not it was registered. Luckily, the Internet has the tools to let you check. 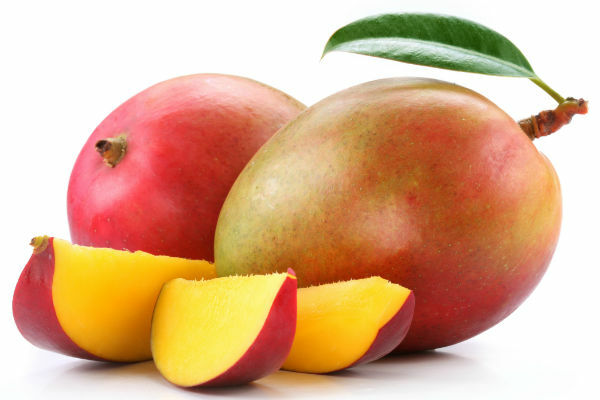 Do more than just use Google; use several different search sites, and run variations of the name (if you were to choose the wordmark “Mango,” for instance, also run “Maingo,” “Mangot,” “Mengo,” “Mangone,” etc.). Trademark litigation depends on the reasonable possibility of consumer confusion, and sound-alike marks are good examples of consumer confusion. If someone in a far-off state is using your mark, you may still get priority in your area. Also check the TESS national registered trademark database of the US Patent & Trademark Office (“USPTO”). If You Have a Design Mark, one without words, you can still search TESS, although categorizing your mark will take a little time to decide which design codes to use. 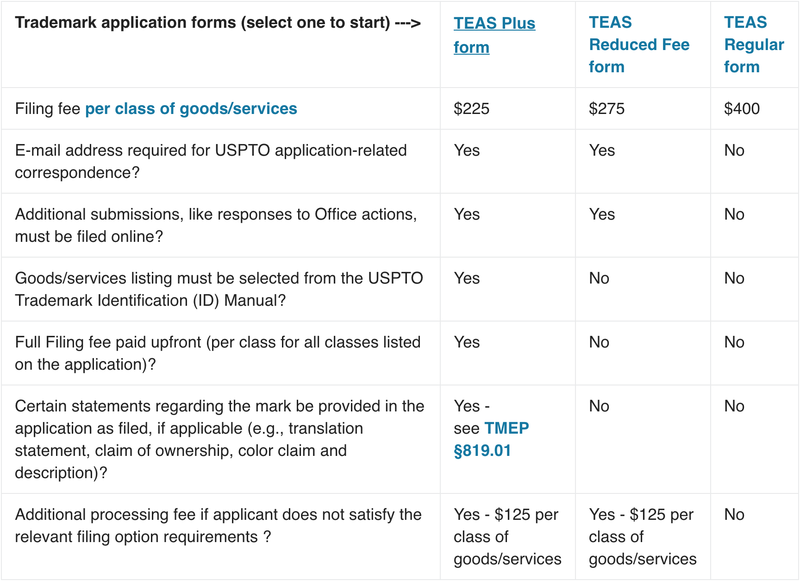 The USPTO has a good page on how to use its Design Search Code Manual to properly categorize what you’re looking for. Registration in the Future? Even if you want to hold off registering for the future, you still want to do something at the outset that will pay off later, when you are ready to register. Make and keep copies of your first use of the mark toward consumers: it could be a copy of a webpage, a menu, an advertisement, a label, even the cover of a CD bearing the trademark. This is your ‘specimen’ – the proof that you are using your mark in commerce. Make sure it is dated (even signing and dating the back of an advertisement would do). Priority is based on first to use it; have the evidence ready at the beginning, and it will be easier to prove later. When It Is Time to Register. When you are ready to register, there will be an application fee that needs to be paid at the outset, as well as some paperwork, the most important of which is the “specimen” – the proof of usage. After the application is filed, there is usually more paperwork to be done; a lawyer experienced in trademark applications is a big help here. The mark is then “published for opposition,” meaning that it will be published in the Federal Register and anyone who wants to oppose the mark has thirty days to file their opposition. If there is no opposition (as is usually the case), then the USPTO will send a nice certificate verifying that the mark is registered.